At Byrdie HQ, it's our MO to celebrate beauty from every corner of the world. The beauty customs of different cultures are unique and steeped in history, and by learning about them, we're able to expand our own perspectives (not to mention pick up a life-changing new tip or two). That's why we're proclaiming this week Global Beauty Week and paying special homage to women far and wide, from Thailand to Russia and beyond. Each day, we'll honor the beauty practices, trends, and traditions of our sisters around the globe—complex, intriguing, and versatile as they are. Enjoy! We certainly aren't stuck in the confines of our own borders at Byrdie HQ. Branching out globally for top beauty products isn't only genuinely enticing for us; it's our job. That's why, in honor of Byrdie's Global Beauty Week, we decided to compile our old-time favorites along with some new discoveries from countries like Morocco, India, and Iceland. From a do-it-all balm to a spa-like clay soap to a Korean BB cream that can only be described as alienesque, we break down a host of exciting global goodies below. Beauty Pie is the brainchild of Marcia Kilgore, who also founded cult UK brands Bliss and Soap & Glory. The thing that sets Beauty Pie apart is that it actually has a membership service option—$10 monthly or $120 annually. With a membership, this eyeliner would be the "factory price" of $2.58—yes, you read that correctly—instead of $22 for non-members. I've been eyeing all of the Beauty Pie products crossing my desk because they actually look as sleek, chic, and on trend as their more expensive counterparts. But back to eyeliner—I consider myself the utmost expert on black eyeliners and usually swatch and use every single one that comes my way. My eyelids get oily, so I'm always on the hunt for one that 1) stays all day and 2) is easy to maneuver. I started using this gel liner along my waterline and found that it indeed did not smudge in the slightest or get on my lower lid. I also loved that the pencil was twist-up, so I could throw it in my purse and do my liner in the Uber on the way to an event, sharpener be damned. It did get a bit all over my eyelid when I tried to use it as a traditional liner, but I actually didn't mind the smudged, lived-in look as much as I thought—it's a runway trend, after all. If you're looking for a waterline pencil that won't budge, I can't recommend this highly enough. 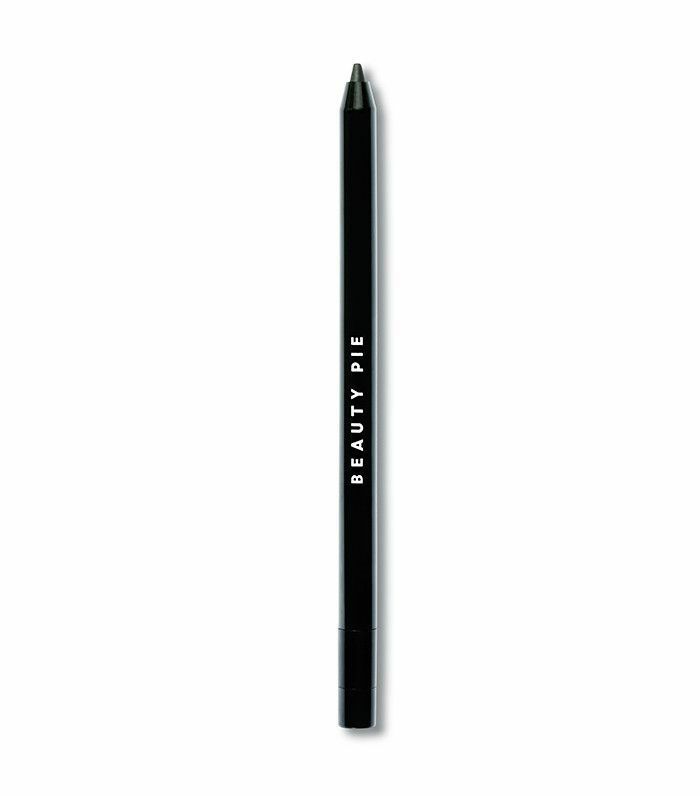 And if you want to line your eyes and look like an off-duty model by 3 p.m., this pencil is for you, too. Open this mask and it's instant gratification. There's a pop then a sizzle, which to me signifies the active ingredients are ready to work their magic on my skin. (I should note that pop and sizzle only happen on the first opening, sadly.) The mask, like all the products in the line, is 100% cruelty-free, preservative-free, and paraben-free, with zero synthetics. 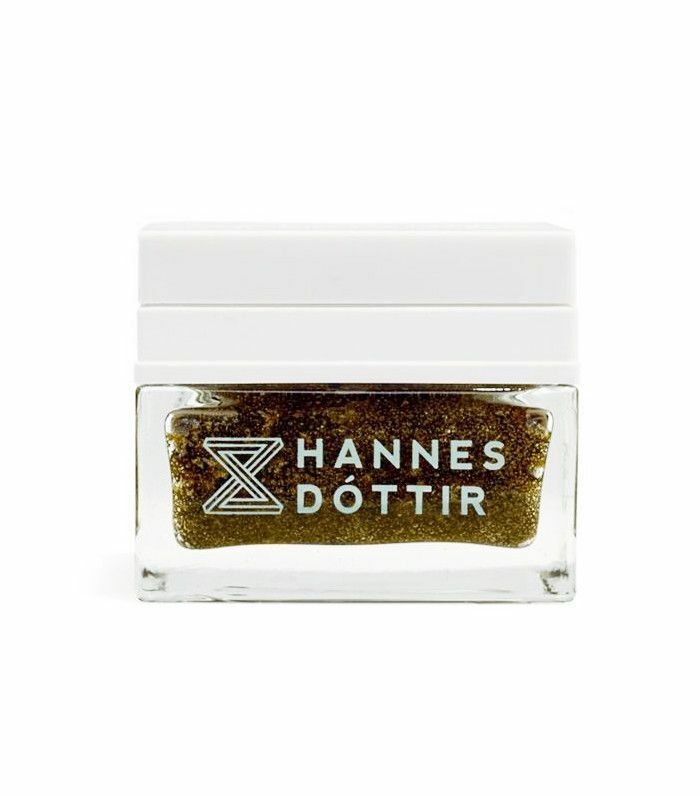 And like everything Hannes Dóttir, it's based on a unique combination of Icelandic minerals, essential vitamins, and amino acids, many from the sea. It's a 10-minute detox that's anti-aging and gently exfoliating and leaves my skin with a smooth, dewy glow. I'm a sucker for masks, especially clay masks. After I tried Nuvsio's, it immediately became my go-to. It's a skin-balancing mineral treatment that soothes and hydrates dry areas and calms oil glands and oily skin. It also draws out toxins and stimulates circulation all over. My face feels so refreshed and balanced after rinsing—never dried out. Plus, it's cruelty-free, vegan, and infused with organic oils. Basically, it's the everything mask. I'm incredibly picky when it comes to shampoo. My hair has been color-treated for years, so I always look for specially formulated products that won't fade my balayage or dry it out. 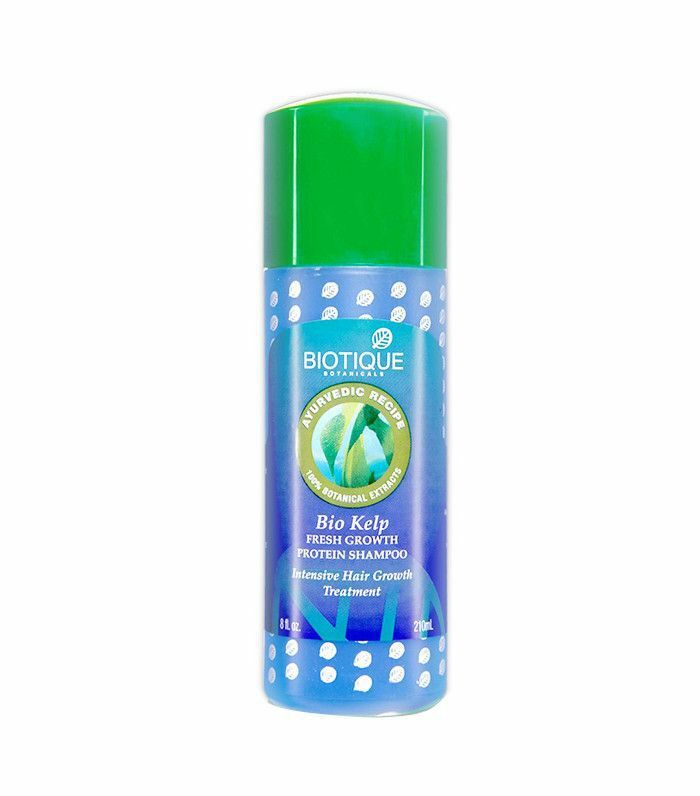 However, for the sake of Global Beauty Week, I thought I'd really branch out and try this strengthening shampoo from Biotique, which is rooted in India. The scent is reminiscent of Dr. Bronner's Pure Castille Soap, with its potent blend of peppermint oil, mint leaf extract, and kelp. I don't know if it was the minty tingle of the shampoo or the fact that it was actually working, but my scalp immediately felt stimulated and refreshed. After a few uses, I could definitely notice a difference in my hair and felt like less breakage (and fewer stray strands in my brush) were apparent. As for my color, it doesn't seem harmed in the least bit. My good friend from South Africa gave me this serum to try, telling me it's the best thing she's ever used. I looked at her quizzically, unsure of whether it could possibly be the magic elixir she claimed solely based on the fact that the packaging looks like a bottle of nail polish. Open it up and apply it to your skin, though, and any concerns fly out the window. 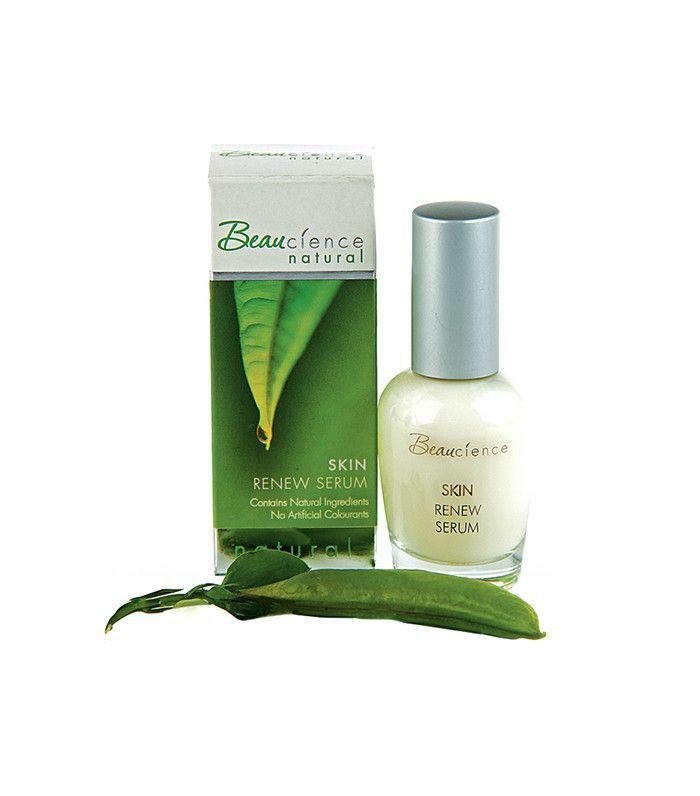 Fortified with ylang-ylang and green tea, this lightly scented milky serum instantly calms and hydrates your skin and visibly smooths its texture. I was even reminded of my skin's newfound softness when I washed up each night after using it the morning prior. Turns out, my friend wasn't lying (not that I totally doubted her). I'd heard about this balm for years before I actually tried it. 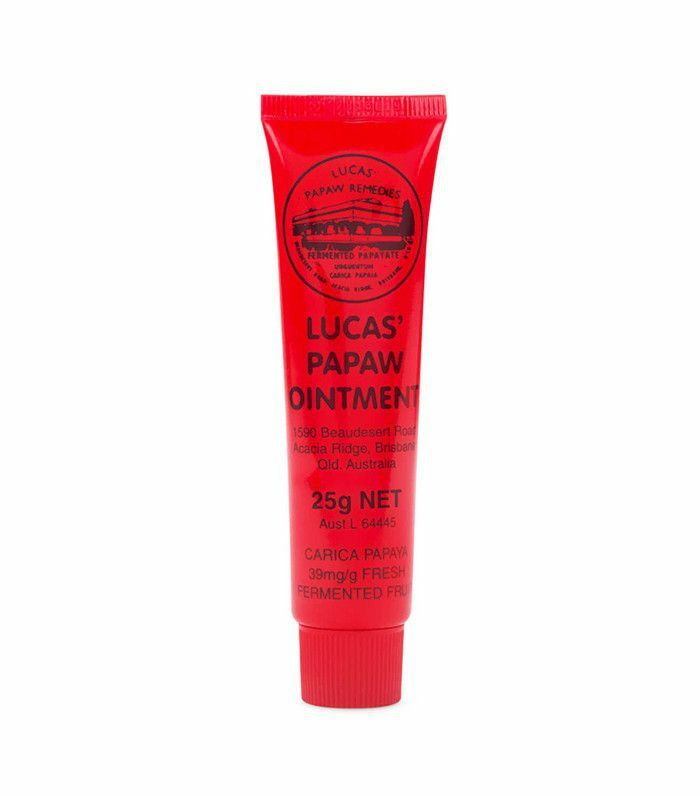 It boasts soothing, healing results for anything from burns, rashes, and bites to relieving eczema and chapped lips. Sound like a miracle? It kind of is. Similar to the magic of Chuda's Hydrating Healing Cream, the formula dates back a long time and has very real, visible results. My lips felt hydrated for days after applying it (I'm not kidding), and my skin was bouncy and hydrated. My best hack? I used it as highlighter in the back of a cab on my way to a last-minute date. Another cult favorite, this French moisturizer can be used as a cleanser, mask, or even primer. It's on the vanity of practically every woman in Paris because they can pick it up at the pharmacy on their block. A blend of shea butter, aloe vera, and soy protein, it allows for all those good vitamins and fatty and amino acids to penetrate your skin to stimulate cell turnover and collagen production. Plus, it's only $16. After I applied it, my skin felt immediately soothed, calm, and balmy. 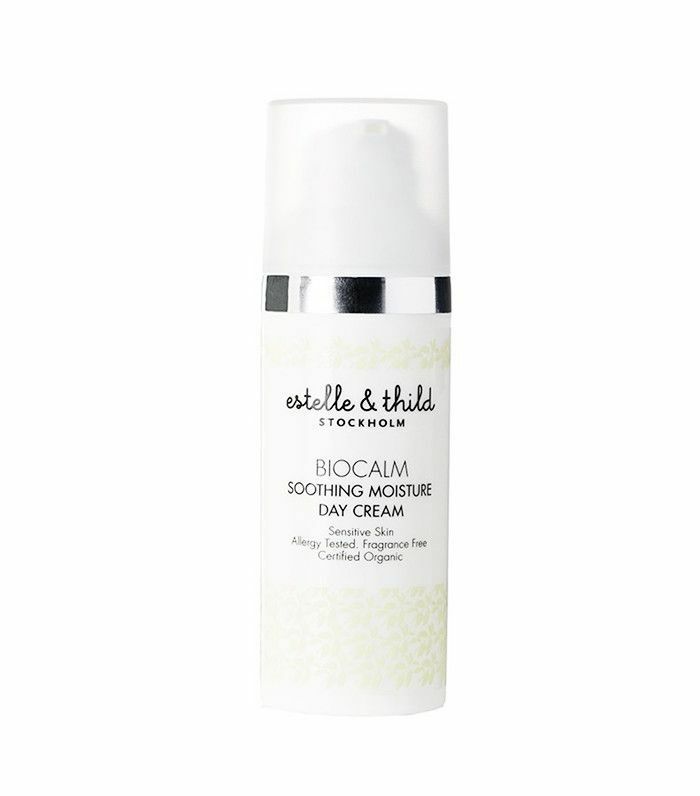 It's the perfect gentle option to heal irritation and keep your skin healthy and glowy. I love the idea of beauty as a self-care ritual (hello, Eve Lom), so I was immediately taken by the backstory of this traditional Beldi soap. It's very much a staple in the Moroccan hammam; after women slather themselves in clay and rinse it off, they then apply a layer of Beldi soap as they steam. It's essentially a full-body moisturizing mask—it's made of saponified olive oil, which has this luscious, gel-like texture. 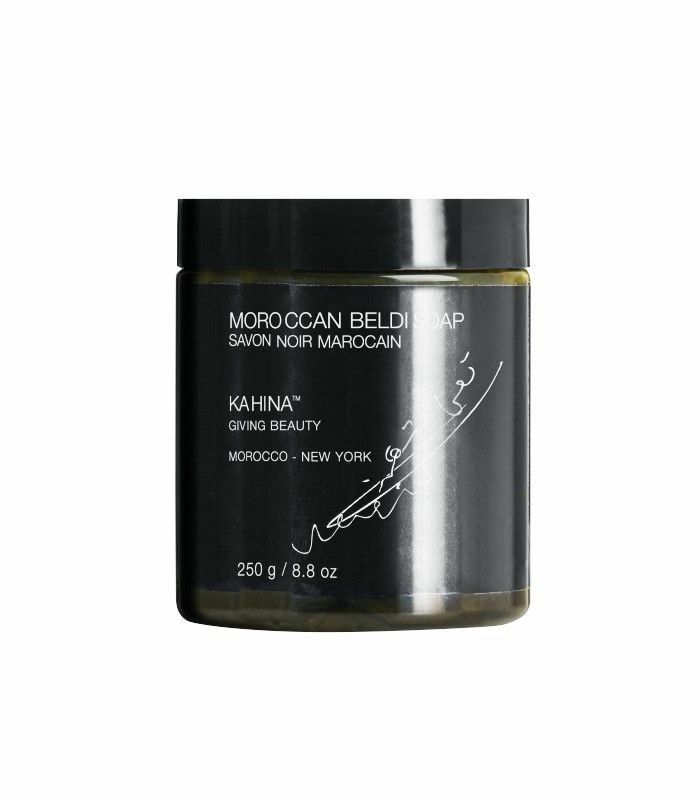 I've become addicted to using Kahina's formula in the shower once a week. It smells of eucalyptus, so it's this heavenly, spa-like experience. I'll slather it on after using an exfoliating mitt, and it has done wonders for my stubborn keratosis pilaris. I also love the brand's mission: Founder Katherine L'Hereux pays it forward by supporting Berber women who source these ingredients both with the brand's proceeds and on a local level in Morocco. For many of them, it's their sole source of income, so it's a really awesome cause. The formula of this color corrector/BB cream hybrid is so extraordinary and peculiar; it feels like it was invented by superior alien technology. It comes in two shades: purple for yellow undertones and green for red. But blend it with your fingers, and the product transforms to match your skin while layering a milky, airbrushed filter over your face that amazes me every time. 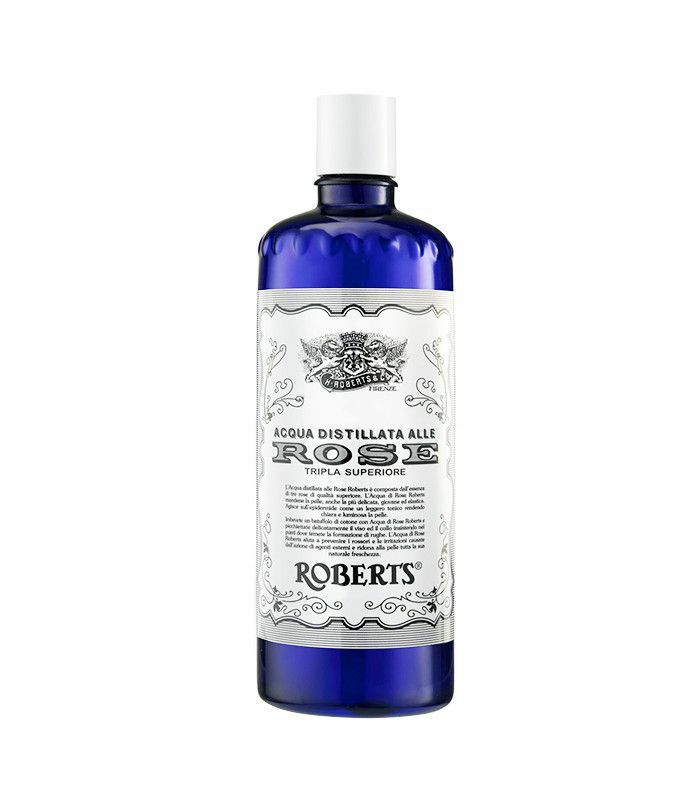 This versatile rosewater toner has been made in Italy since 1867. That's precisely 150 years. There's a reason it's still so beloved: The product is refreshing, super gentle, and addictively scented (naturally). Plus, the updated formula has a light moisturizer and cleansing properties, so it's truly multi-use. Oh, and the packaging. Dio mio! Leave it to the Italians to make a label that pretty. I have incredibly sensitive skin and break out from almost all face creams. So when I read the product description for this organic and nearly natural (99.79%) day cream from Swedish brand Estelle & Thild that said, "Gentle enough to moisturize even the most sensitive of complexions," I knew I had to give the cream a try. After about a week of using this lotion, I've noticed that my skin feels much suppler, firmer even. And get this—I have yet to get a pimple while using this cream. Needless to say, I've found my new morning lotion. Tell us your favorite international beauty product below!